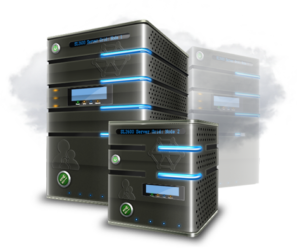 To enhance the performance of your website, you need professional web hosting services. Mambo Microsystems Ltd is your partner when it comes to reliability. Our services will help improve the quality of your site, increase its speed, and make it enjoyable to the visitors. Your SEO efforts would go to waste if your website loads slowly or does not load at all. It will also have a negative impact on your search engine ranking. Mambo Microsystems Ltd is prides in offering the most reliable web hosting services. If you are looking for speed, cost-effective pricing model, and unlimited bandwidth, then search no further. We are here to ensure you have the best experience when it comes web hosting plans. Our packages are pocket-friendly and ensure you get value for your money. 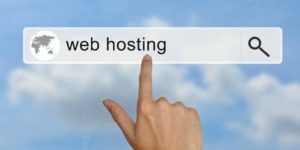 If you have an online business or planning to put up one, we can help you get reliable web hosting plans that will put your business in the limelight in no time. Get in touch with Mambo Microsystems Ltd and let us know what you need, whether it is a dedicated hosting for Joomla, e-commerce or personal blogs.